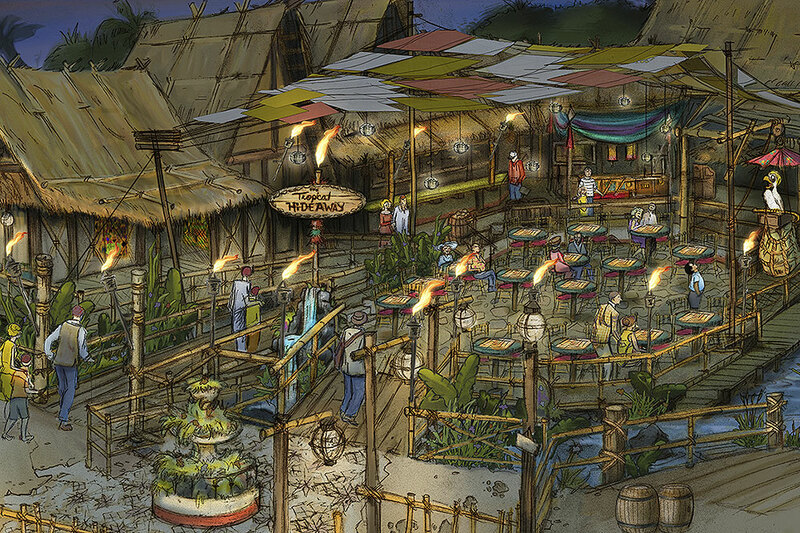 Just announced today on the Disney Parks Blog, a new quick-service dining experience to be discovered in Disneyland’s Adventureland called THE TROPICAL HIDEAWAY, a reference of course to Walt Disney’s Enchanted Tiki Room. 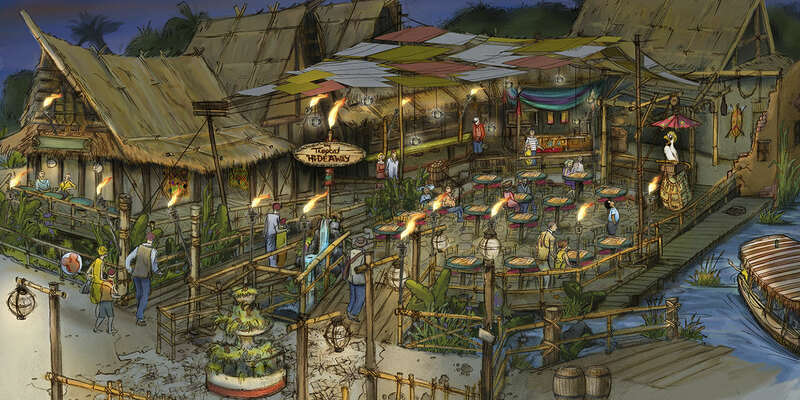 The new location nestled in-between the Enchanted Tiki Room and World Famous Jungle Cruise promises guests a place to relax and experience the sights, sounds, and flavors of the tropics. 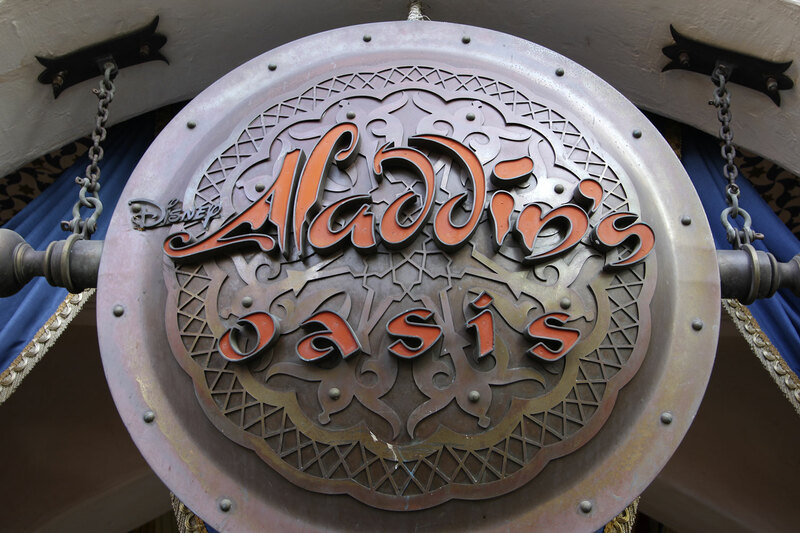 This exciting new dining location will return the area that is currently Aladdin’s Oasis into something that will be a little closer to its former glory that was the Tahitian Terrace… but for today’s audiences. 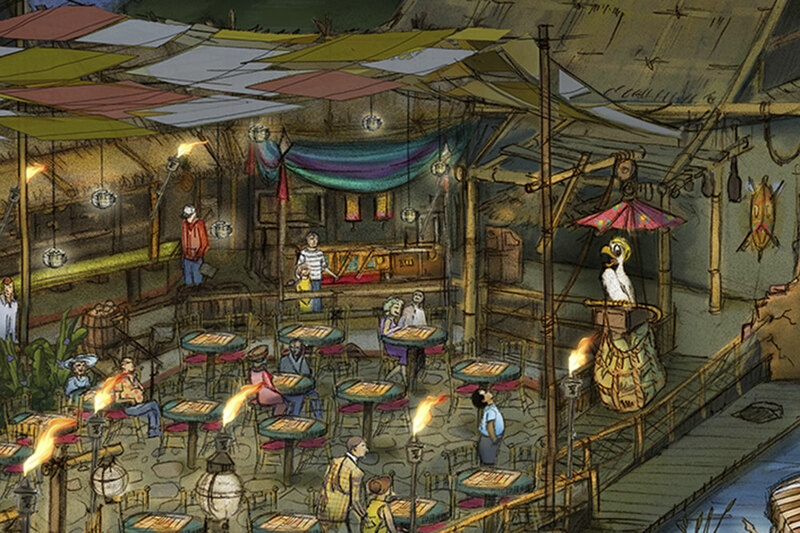 More details will be revealed in the coming year but fans of Trader Sam’s and of Adventureland should be very excited. 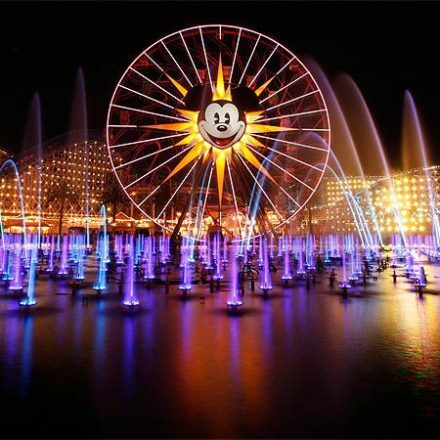 If it’s anything like the Skipper Canteen at Walt Disney World’s Magic Kingdom (a Jungle Cruise-themed table service restaurant) or at least similar, we’re in for a tropical treat! 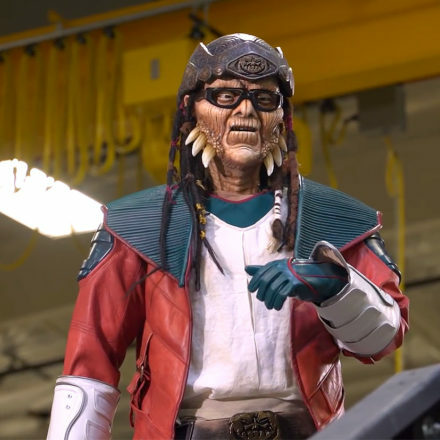 We’ll be sure to keep you posted on this new find! In the meanwhile, be sure to take your pictures with the Cave of Wonders while you still can, as it will be closing soon! Fun throwback! 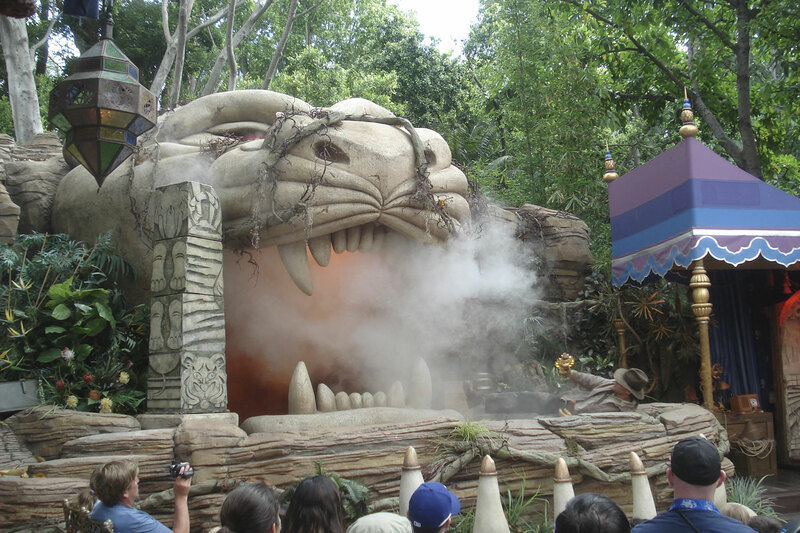 Indiana Jones and the Summer of Hidden Mysteries took place at Aladdin’s Oasis in 2008! 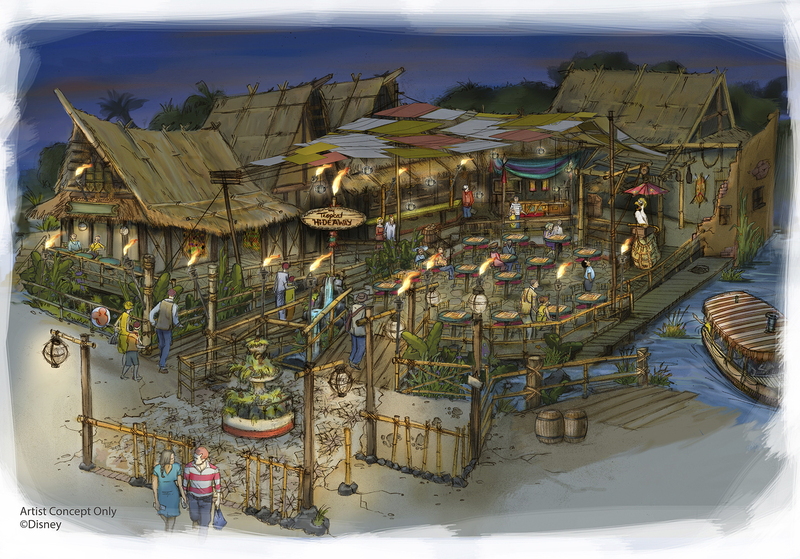 Who’s excited for a Tropical Hideaway?